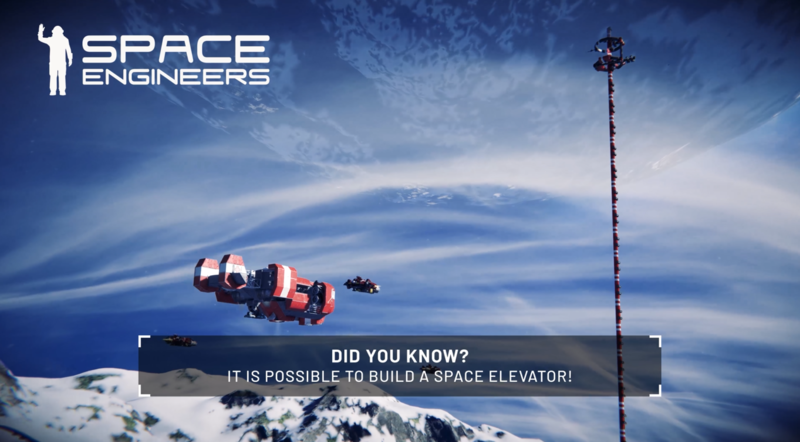 Space Engineers :: Did You Know #9 (Space Elevator)? Did You Know #9 (Space Elevator)? It is possible to build a space elevator! @Lt.Starbound, Did you also know that they have improved performance by many times and other things you do on your PC also affect performance. Did you know: Prior to the survival update, my build world ran at 0.7 simspeed but now runs at 0.5 simspeed?